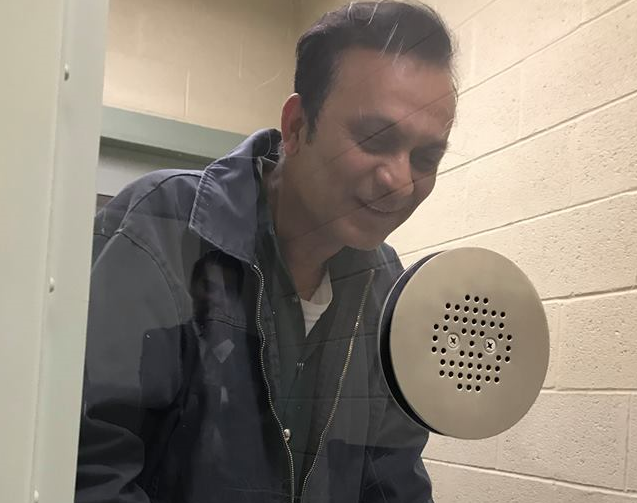 Syed Jamal in detention in El Paso, Texas. He was taken into custody by ICE agents earlier this year. When it comes to immigration enforcement in this country, a person's fate can be a little "luck of the draw." Is it fair to send away some people who have been living here for years, while letting others stay? Today, Up To Date's Ethics Professors gives us their take on that and two other tough and timely questions. With an investigation swirling around Missouri's governor, how important is it to honor the anonymity request of an involved, but private, citizen? And, school districts sometimes acknowledge students who never make it to graduation due to tragedies such as fatal car accidents, but what about a student who takes their own life? 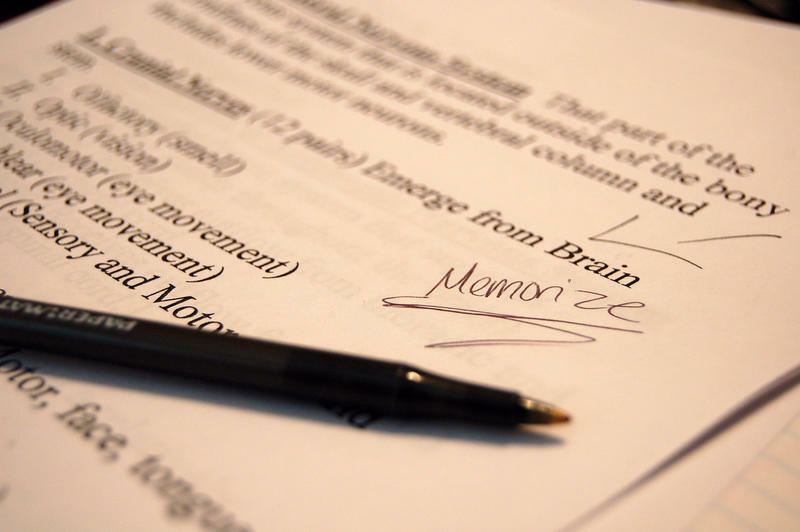 One of the most common ways for high school students to earn college credit — and, by extension, reduce the cost of college — is to pass an AP exam. But fewer Kansas students are graduating with a passing grade on an Advanced Placement exam compared to their peers in other states.